Two races, two podiums and his second seasonal win: this is the balance of the last weekend for Riccardo Agostini. 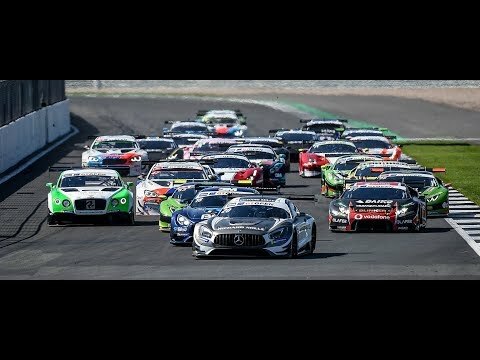 The Italian driver, pairing with Alberto Di Folco, clinched a clear victory in the second race of the fifth double round of the Italian GT, at the Vallelunga track. 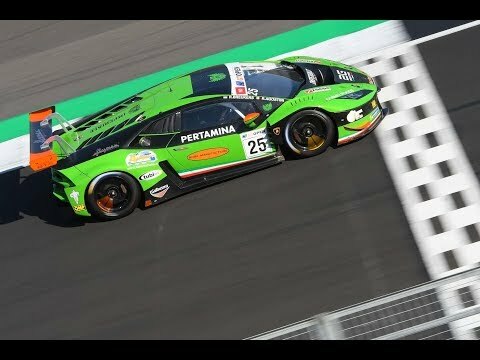 This result follows the other victory claimed in the previous round at Mugello and let the Antonelli Motorsport’s duo to make a step forward in the Super GT3 standings. Saturday, in Race 1, Agostini and Di Folco claimed the fourth podium of the season, finishing second. 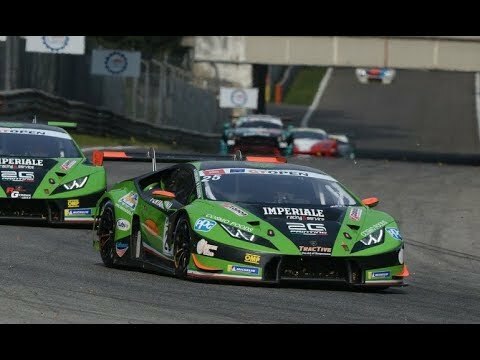 Sunday, they made better… It was also merit of the second time set by Agostini in Qualifying 2 with his Lamborghini Huracán GT3. Then he defended his position in the first part of the race by the attack of Mirko Bortolotti and ended his stint on second. After that, Di Folco was able to recover the gap on the Ferdinando Geri’s Ferrari 488, taking the lead with a few minutes to go. Thanks to this victory Agostini and Di Folco are still third in the championship, but only seven points behind the top. The next challenge is scheduled at Imola in less than two weeks, on 24 and 25 September.